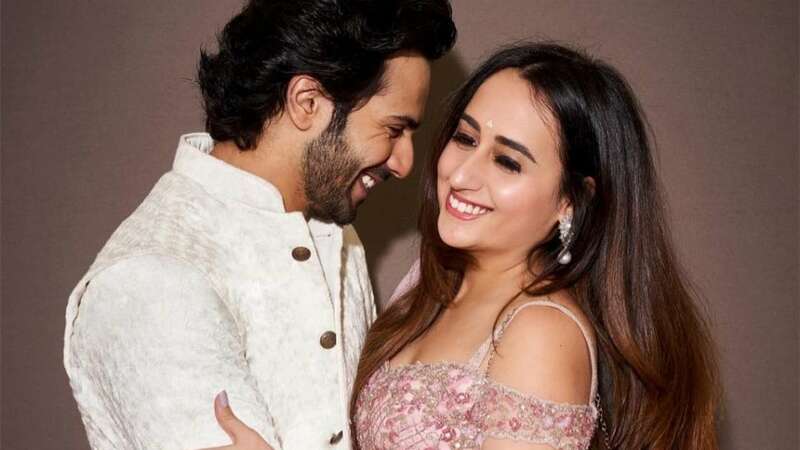 Varun Dhawan and Natasha Dalal to get married in the next few months; preparations already underway? Reports suggest that Varun Dhawan and ladylove Natasha Dalal are all set to tie the knot this year in November. Read details. 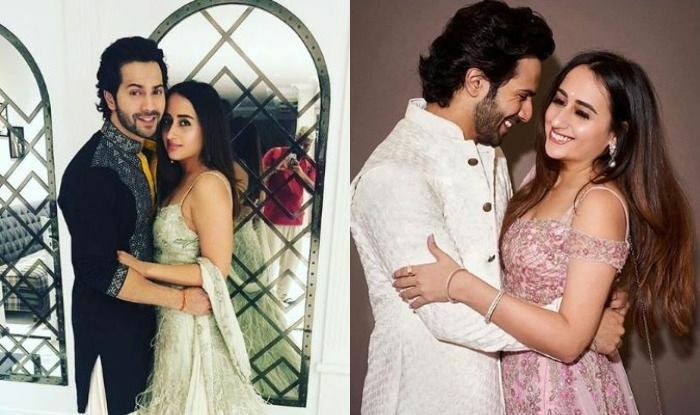 After the galaxy of B-town wedding in 2018- Sonam Kapoor-Anand Ahuja, Deepika Padukone-Ranveer Singh, and Priyanka Chopra-Nick Jonas, all eyes are now on Varun Dhawan and long-time girlfriend Natasha Dalal and while we are patiently waiting for a confirmation from the lovebirds, it is being reported that ladylove Natasha Dalal has already started the wedding preparations. That’s right! According to a report, Varun Dhawan and Natasha Dalal will tie the knot this year in November. “Natasha Dalal has already started shopping for her trousseau, as well as silverware and flowers for her big day. Dalal has said that she wants to plan everything herself and that she would like an intimate but fun wedding,” as quoted by Mumbai Mirror. 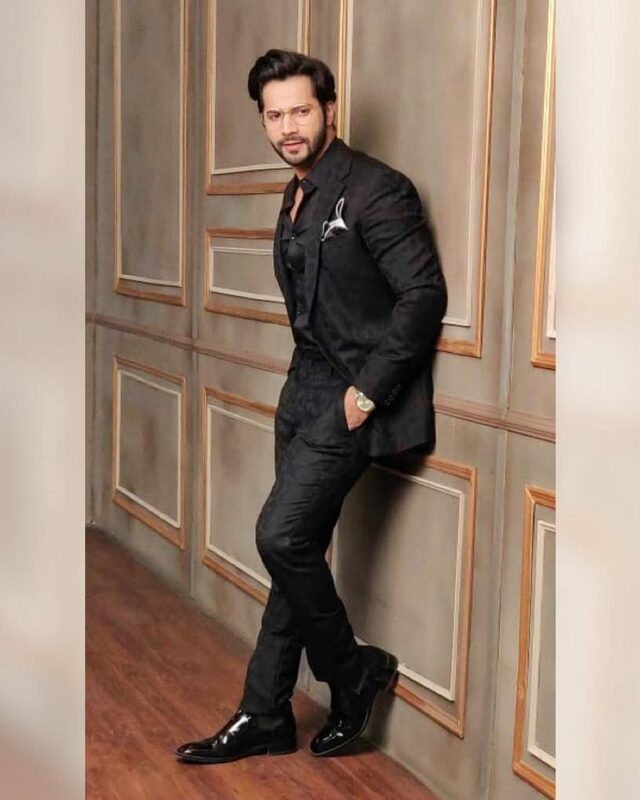 For the longest time, there were reports of Varun Dhawan and Natasha Dalal’s love-affair and it was only on the sixth season of Koffee With Karan that the Sui Dhaaga actor admitted to dating Natasha and said that he wants to get married to her in the future. 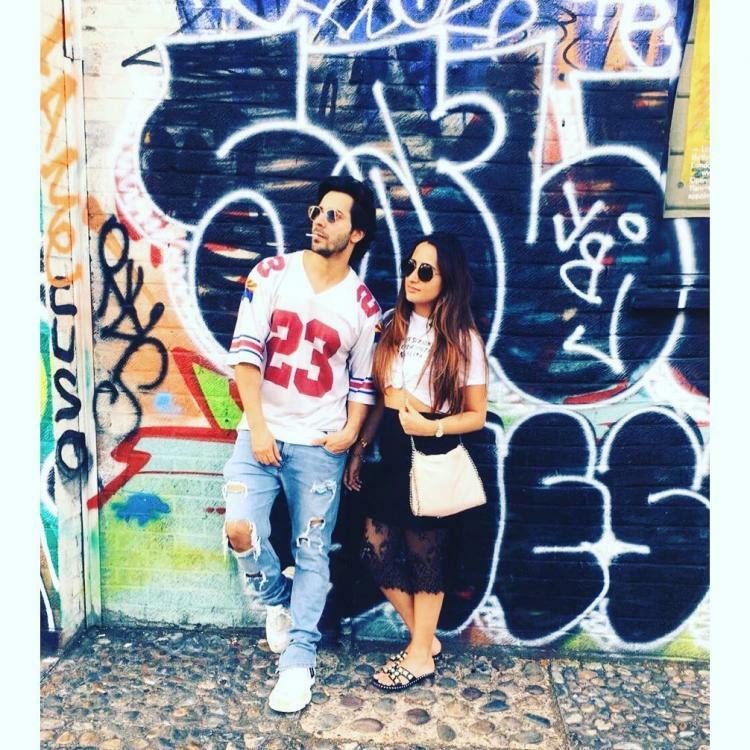 Last year, Varun Dhawan and Natasha had jetted off to London for vacation and of late, the two have been getting papped quite often and we totally love them both together. Recently, on the occasion of Republic Day, Varun Dhawan performed at the Wagah border as a tribute to the BSF Jawaans and Varun took to social media to share pictures of the performance as he wrote, “An incredible honor to perform live at the Attari border today with @v.unbeatable_official_india for #3 @remodsouza thank u Jai hind #happy republic day.” On the work front, Varun recently wrapped up Abhishek Varman’s period drama Kalank starring Alia Bhatt, Madhuri Dixit, Sanjay Dutt, Sonakshi Sinha and Aditya Roy Kapur in the lead roles. Next up, Varun Dhawan will start shooting for the third installment of Remo D’Souza’s ABCD with Shraddha Kapoor titled 3.